Rating: The TOP 5 in Ferry category. Ranking: The TOP 5 in Ferry category. 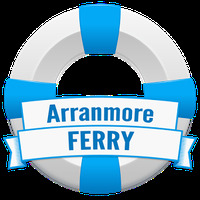 Arranmore Ferry is related to Android apps, Transport, Ferry. 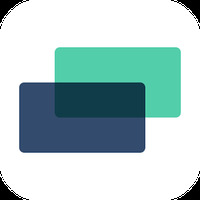 Installation requirements: A minimum of 2,8M of free memory space and Android 2.3.3 or higher. Do you like Arranmore Ferry? 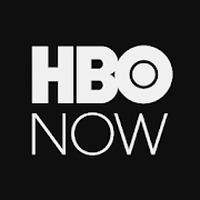 Get essential information and apps while on the road!